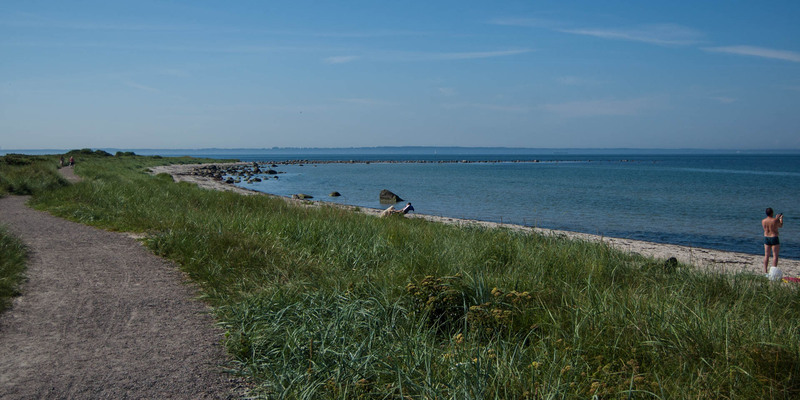 The approximately 300 meter long beach section Svanebäck Golfbanegränd is part of the 1 kilometer long beach Svanebäck. 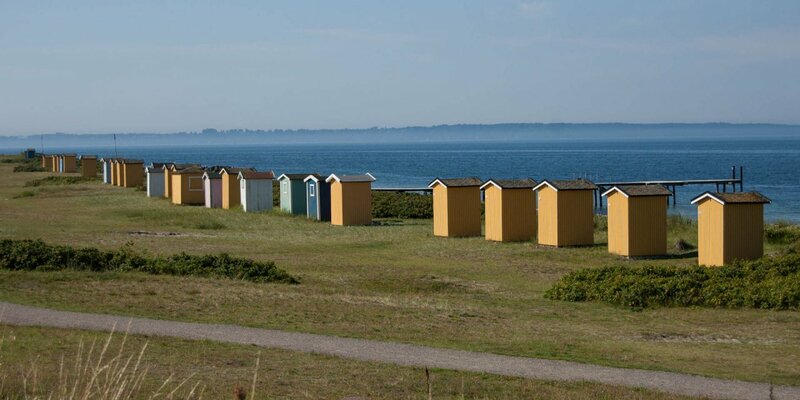 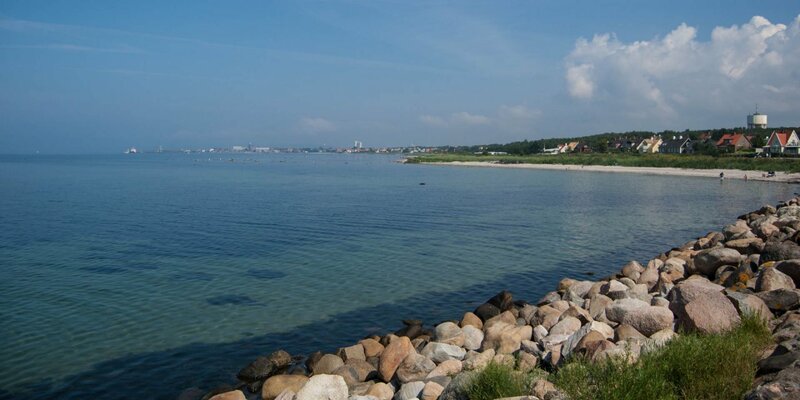 It is located near the golf course of Helsingborg GK in the north of Viken. 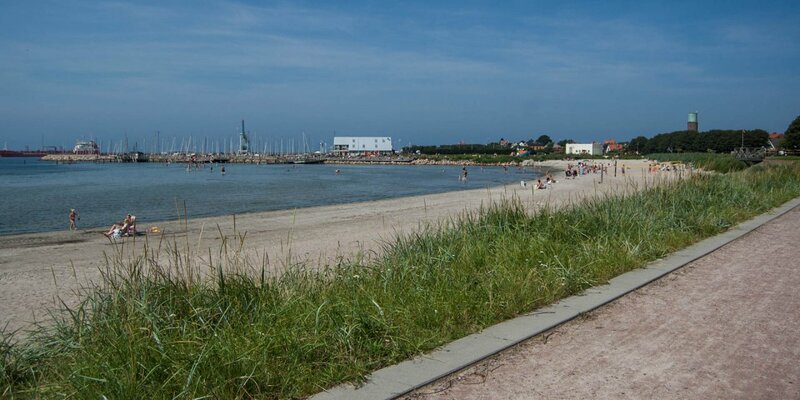 Bathing place Svanebäck is a wonderful long sandy beach with fine-grained white sand, dunes and child-friendly, shallow water.